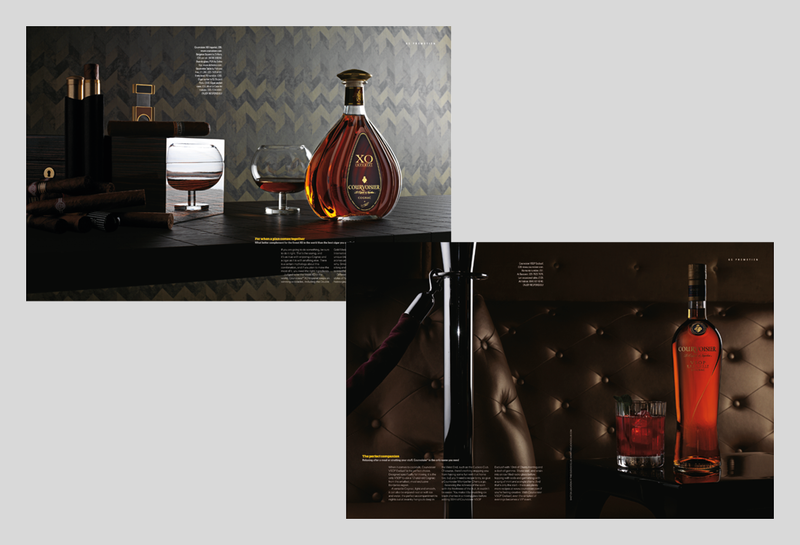 We leveraged the existing ‘wittily arrogant’ Earn It campaign to deliver an effective magazine take-over and a memorable and well-branded night for London’s movers and shakers. 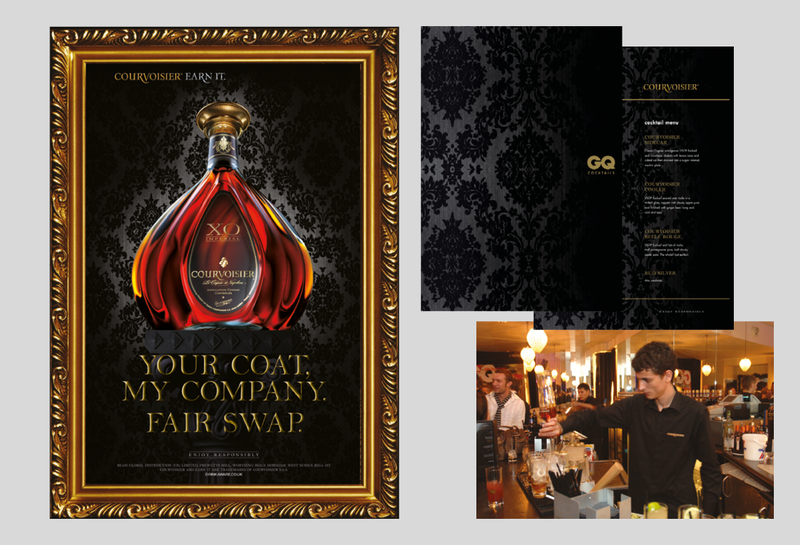 Bespoke POS executions and venue dressing, Cognac cocktails and even some well-branded entertainment. 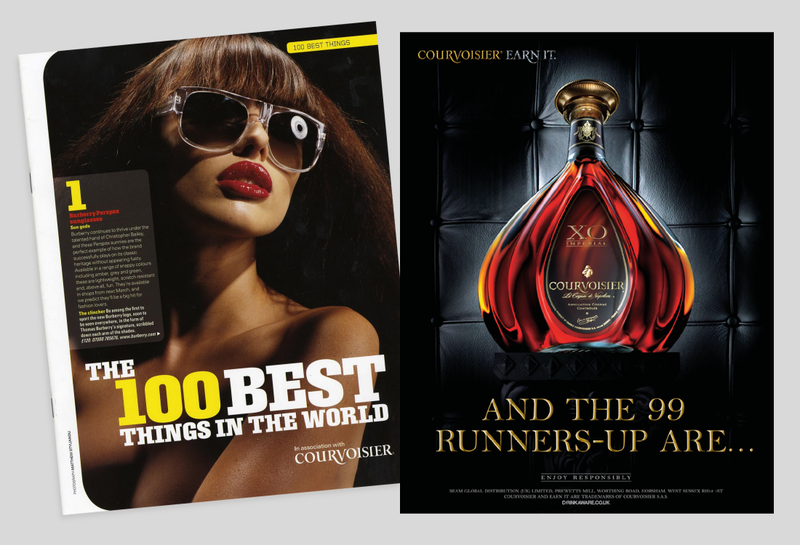 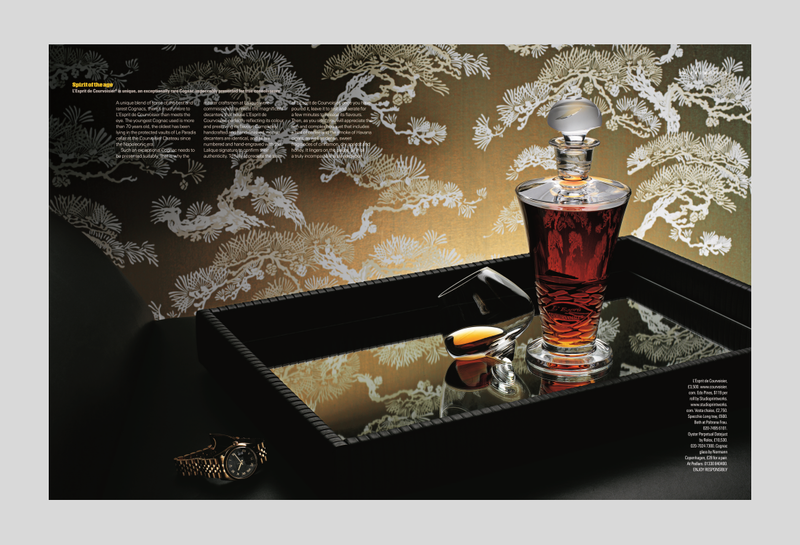 Celebrate Courvoisier’s sponsorship of (and inclusion in) GQ Magazine’s “100 Best Things in the World” Supplement and launch party.